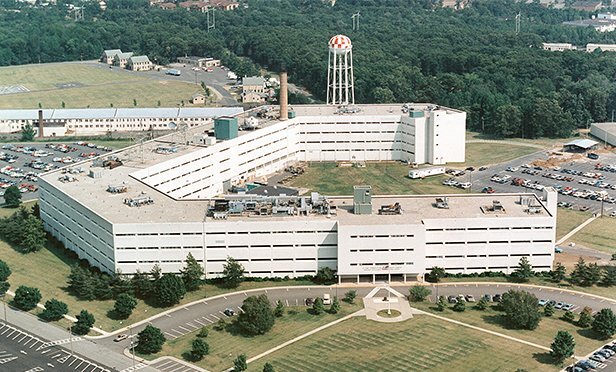 Monmouth County is seeking to facilitate the growth of an emerging technology cluster at Fort Monmouth, which already houses the headquarters of three technology companies, currently employing over 1,000 people on the former Fort. FORT MONMOUTH, NJ—From a peaceful riverside restaurant on the Oceanport Creek, to modernized historic housing units in Officers Row that have been turned into luxury multifamily apartments and condos, Fort Monmouth is slowly coming back to life years after being retired as an army base. Watch a video tour of some of the recent redevelopment activity at Fort Monmouth in the video player below. If you do not see a video player, click here to view the video report.